Africa has an acute need for an Aadhaar-like id to help millions get govt services, open bank accounts & join the formal economy. 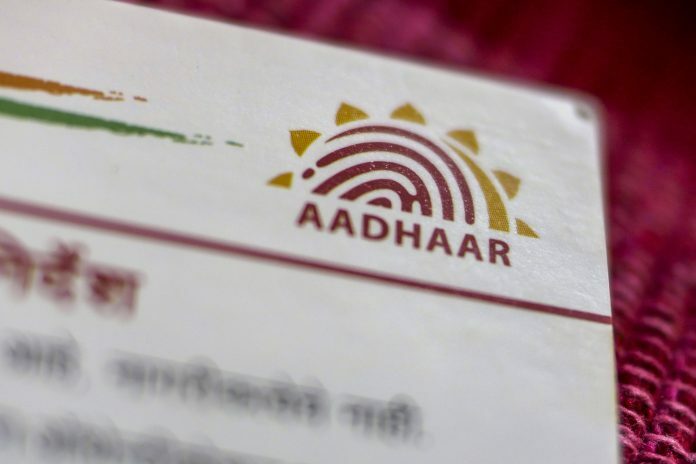 India’s Aadhaar biometric identification system has given hundreds of millions of citizens a portable digital ID, allowing them to receive government services, join the banking system and otherwise partake in the formal economy. The need for similar technology in Africa is acute: According to the World Bank, the continent is home to 502 million of the world’s identity-less individuals, half of the global total and roughly 40 percent of Africa’s population. The problem is worse for women, who in many African countries are critical to family finances. In low-income countries surveyed by the World Bank, over 45 percent of women lacked identification, compared to 30 percent of men.